For most, the words “breast cancer” don’t conjure happy feelings. But here’s some breast cancer news that isn’t bleak: Approximately 2. 5 million women who are alive today had breast cancer – and overcame it. Although statistics say that about one in eight women will develop breast cancer in her lifetime, the number of women who develop and die from the disease declines each year. Why? The likeliest answer is increased screenings and advanced breast cancer treatment. From statistics to screenings to treatments, breast cancer is a big subject – and it might seem hard to wrap your mind around. The breast cancer basics below can help you understand the disease and take steps to lower your risk. 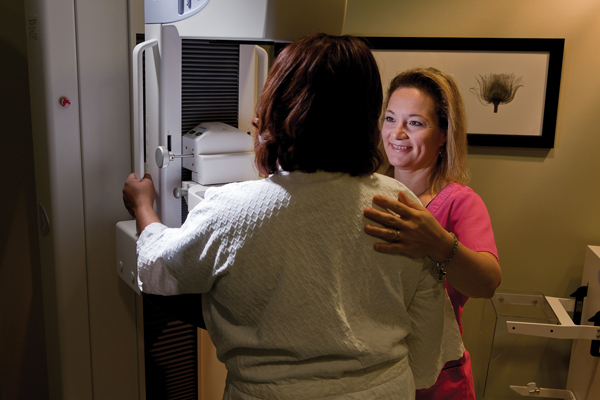 Experts offer slightly different suggestions when it comes to breast cancer screening. The American Cancer Society recommends yearly mammograms starting at 40 and a clinical breast exam by a doctor every three years for women in their 20s and 30s, or every year for women 40 and older. Women with a heightened breast cancer risk should ask their doctors about the risks and benefits of an annual MRI and mammogram. Talk with your doctor to decide the best screening schedule for you. “Breast cancer is the second leading cause of cancer death in women, but if caught earlier, it’s easier to treat,” says Glen Garner, M.D., a general surgeon affiliated with Memorial Hermann Southeast Hospital. Dr. Garner’s main focus as a surgeon involves diseases of the breast. But he has also experienced breast cancer from the other side – both his wife and his mother were diagnosed with the disease. 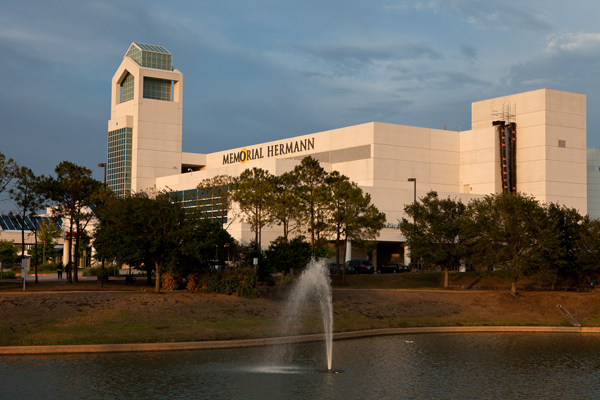 The Cancer Program at Memorial Hermann Southeast is accredited by the American College of Surgeons Commission on Cancer and has earned its prestigious Outstanding Achievement Award. Schedule your mammogram and ask about breast tomosynthesis at Memorial Hermann Southeast today by calling 281.929.6485. 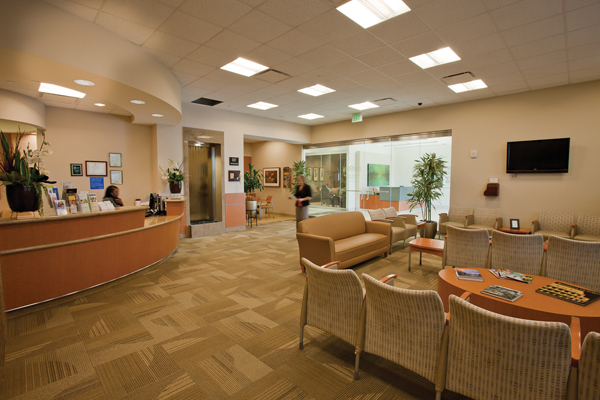 You can also schedule your appointment online at memorialhermann.org.